February 7, 2018 by Antonio Diaz Leave a Comment The editorial content on this page is not provided by any of the companies mentioned, and has not been reviewed, approved or otherwise endorsed by any of these entities. Opinions expressed here are the author’s alone. See our disclosures for more info. Hello everyone! I hope everyone is making great use of their points and miles and are taking part of some unforgettable experiences. Also, I hope everyone who was able to get approved for their Southwest cards this past fall, was able to get their Companion Pass for 2018 and 2019. So I have two trips already booked for 2018 and I’m pretty pumped about them. Both were booked with miles and points and I had to get a little creative in order to make them work. Our first trip will be in March for spring break. We will be heading to Cuba, assuming that United and American Airlines don’t cancel their routes. 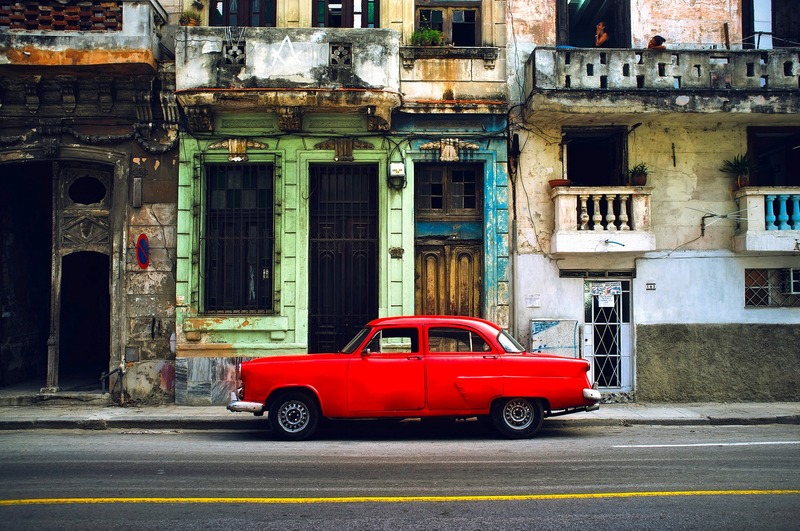 Alaska Airlines announced earlier that they were canceling their routes to Cuba, so we’re patiently waiting for March to come and for all to go well. If that falls through, we may book a trip to Costa Rica as I have some travel vouchers on Southwest and AA that I could use to cover last minute flights, and have some Hyatt points to cover our stays. For our flight to Havana, my wife and I booked our one way flights on United for 35,000 miles one way in economy. There are more connections than I’d like on this flight, but since I couldn’t be flexible on my dates I couldn’t be too picky on the flights. For our return flights, we booked our award flights on American Airlines for 30,000 miles one way in economy. These aren’t the most glamorous award flights, but we did get a nice redemption value out of our miles. While in Cuba, we have stays planned in Havana and Varadero. We booked Airbnb’s at both places. I didn’t want to use my Starpoints at the Starwood property in Havana, plus I liked the location of the Airbnb’s we booked. We used our Arrival Plus miles to offset the costs of our stays. We really hope that this trip works out for us. When the US and Cuba made visiting the island easier, we wanted to take advantage of the opportunity, in case we didn’t have a chance to go in the future. Let’s see if it works out for us! For our summer trip, we’ll be going to Russia for the 2018 World Cup. We went to the 2014 World Cup in Brazil (before we knew about miles and points), and we loved the vibe of the World Cup. Now that we’ve been in this hobby for a while, it makes it so much easier to take these unforgettable trips. I had initially hoped to take the Houston to Moscow route on Singapore Airlines for the World Cup, but Singapore Airlines has since changed their route to Houston to Manchester. I made the mistake of transferring some flexible points to Singapore Airlines too soon when they later made the route change. Since I didn’t want to let them expire, we decided to take the Houston to Manchester route so we could experience their business class product. For our return flight, we transferred 115K Membership Rewards points to Aeroplan to book our business class flights from Moscow to Houston on Turkish Airlines. We experienced their business class last summer on our trip to Turkey and Greece and we loved it. Their food is awesome and their lie flat seats are comfy. Another good thing is that our layover in Istanbul is about 4 hours, which gives us plenty of time to enjoy their Turkish Airlines lounge, which is top notch! When I saw that this was an option to get back home, I didn’t hesitate to transfer my MR points to book the flight. 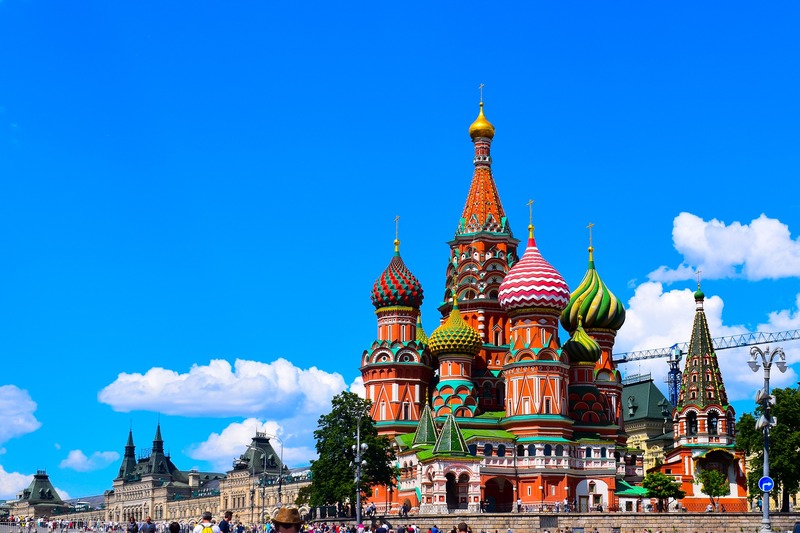 Finding where to stay in Russia has been a challenge. Of course with the World Cup, prices are through the roof, and the top hotel brands are showing sold out for both paid and award nights. We’ve been checking our options with Airbnb and Booking.com and have had some interesting experiences so far. On both platforms, we’ve secured bookings only to have the host cancel the reservations to increase the price. Apparently this type of thing has been happening quite a bit. All of the “reputable” hosts with great reviews have been taken so what is left are newbies and or scammers. I’m hoping that hotel rooms are showing sold out right now because they’ve been blocked by corporate sponsors, then later released once they’ve secured the rooms they need. I’d feel much more confident in booking with a trusted hotel brand. As we all know, to be able to snag award space in premium cabins, you have to plan ahead. We’re currently saving points for a Round The World trip for the summer of 2019. 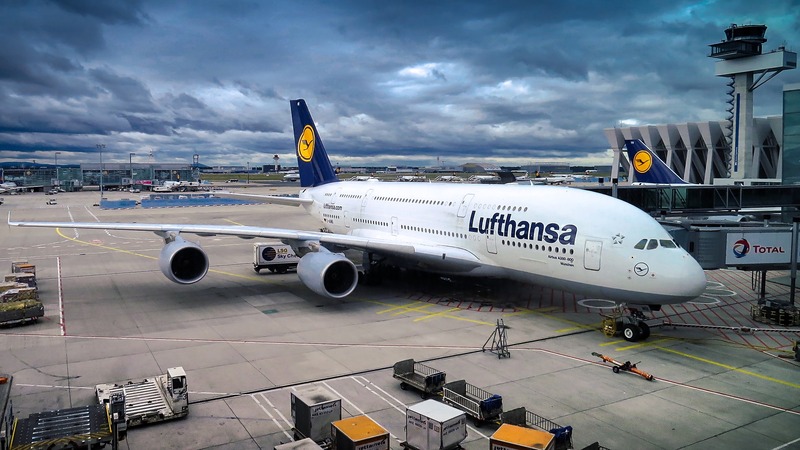 I saw an article in one of my favorite blogs detailing how we could do one option that takes us to Europe and Asia and back in business/first class. Basically we need to save enough Asiana miles to travel Lufthansa first class from the US to Germany (or vice versa). Then within Europe, use Avios to get anywhere within Europe and end in Prague, Czech Republic. After spending some time in Prague, fly business class to Seoul, South Korea. Then to head back to the US, use Korean Air miles to fly business/first class from Seoul (or vice versa). This nice thing is that you can go to either Korea or Germany first. I hope we can make this happen. I’ll probably use Dominik’s award service to book this one! I’m so thankful to have found this hobby and this supporting community that is willing to share ideas, tips and tricks to make these trips happen. I use to be one of those people “missing out” on the travel experiences, and now I feel like one of the ones causing the FOMO. Here’s to a great year in traveling. Where will you be going this year?